One of the most important aspects of mobility for any CIO is testing. 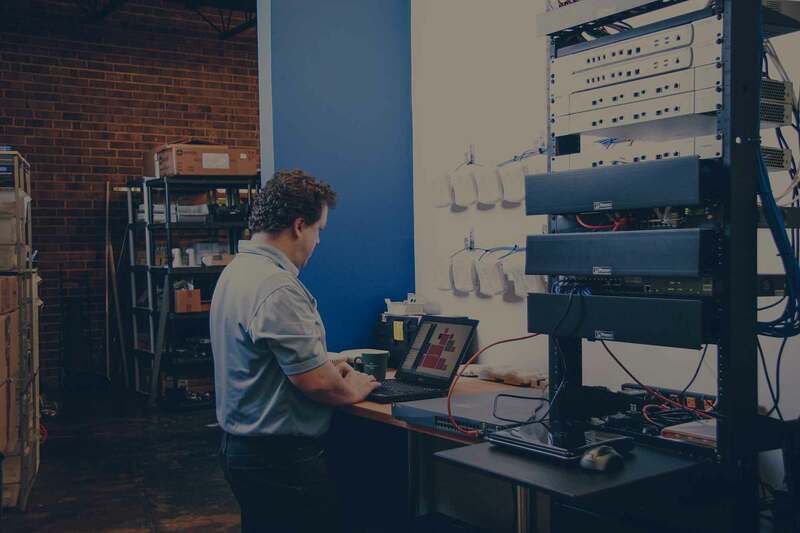 It goes without saying that proper planning and using the right types of testing can be a powerful step towards supporting your users wireless demands today and creating a wireless network that can grow with you for tomorrow's challenges. While planning and testing might seem like a simple and obvious task, they shouldn't be overlooked. Not only will testing and planning help you to identify potential cost savings and efficiency issues but also how to create a higher-preforming WLAN--thus giving your end users the wireless experience they expect. To help you start building a more powerful Wi-Fi network, we've created a list of 3 tests you should be running on your Wi-Fi network right now. We've come a long way from the days of computer labs and desktop pc's; today mobile devices and their applications dominate our wireless networks. In most cases you can't control what types of devices you have to support or how many, but it's safe to say that because of mobile, wireless networks have grown to be exponentially more complex to support. It's not good enough anymore to just look at mobility from the broadband and wireless sides of your network, you also have to look at mobility from the device and application viewpoint as well. Application performance testing looks at the network through the eyes of the end user by simulating the activity caused by the actual mobile devices and applications currently accessing your Wi-Fi network. From the data you collect you can then compare it to "benchmarks" or industry standards to help make your updates or adjustments if any are needed. In addition, application performance testing can simulate various possible scenarios. This is especially valuable since you'll be able to test how your network will preform before any new devices or applications start trying to access your WLAN. When you design and deploy something, whether it is a new network or just an update, one thing that you can never go without is a site survey. White it's not a typical "test" per say, it's definitely an invaluable tool whenever you plan on updating or starting something new. A site survey is an essential component in the design process of your network. It is not the validation testing you do after the installation has been completed (we’ll get to this one is a minute) but instead it goes hand-in-hand with your design process. Site-surveys take a deep look at your physical environment and using multiple data points such as building materials, building layout, number of users, number of devices, types of devices, types of AP's etc. to produce a highly accurate wireless network design for optimal performance. With a site-survey you'll know where to place your access points, how your coverage is distributed, where you need more capacity, where your blind spots are if any etc. You'll have all of the tools you need to make the best possible decisions to support your wireless environment. This type of testing helps to assure you that everything your network is working and performing as your design intended it to do. A great way to conduct validation testing is through a Centralized Wi-Fi Management tool. Traditional methods might take too much time and might not provide you with the amount of data you need to properly fine-tune your network. Ultimately, this will help you optimize locations, processes and provide a better experience for your users. The right kind and amount of testing is an important step in creating a powerful wireless network, but it can be overlooked and a lot of work to do it right. If you can create a system of constant planning and testing, you'll be able to create a network that pivots and adapts with change as opposed to a network that is only able to react. At SecurEdge we've helped hundreds of businesses and organizations analyze and deploy a completely new or updated wireless network. If you need help with your wireless network design or refresh, simply contact us here, we’d be glad to help you out.